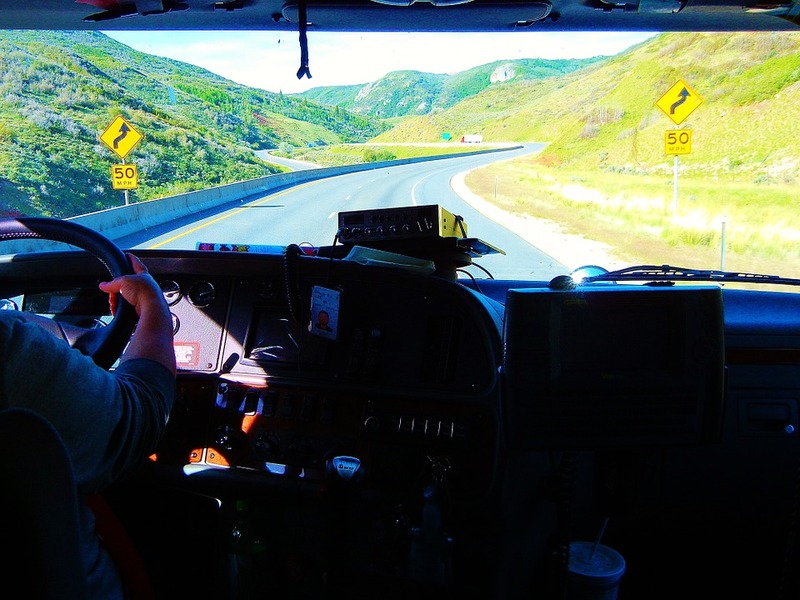 Becoming a truck driver can be one of the most rewarding career paths to take. This doesn’t seem to be the case in school where you don’t often learn about these professions. However, experienced people within the industry will tell you just how great this career can be. The thing that has affected the journey to becoming a truck driver is the requirements that are now in place so it is important to identify these first. The first step to becoming a truck driver is to complete a medical exam to ensure that you are not impaired in any way that affects your ability to drive. To complete this, it is advised to book an appointment with a doctor where you will have a short examination. The doctor would then need to fill in a DVLA form that you would acquire beforehand. The great thing about this is that any doctor can do it for you. Just like you have to do when first learning to drive, you must take a theory test to become a truck driver as the theory behind it is a little different. This test is multiple choice and will require you to be at a test centre where you will complete it on a computer. Once the theory is out the way, you are ready to start training in an HGV truck. You will have a very experienced instructor to help guide you through this process. Some training companies offer free practical tests but usually, you will have to pay. Again, it is as simple as booking a standard driving test. After you have passed your exam and are able to drive, you may need to take a further CPC test to drive professionally. Sometimes, this comes with your practical test but you may also have to take it separately in some cases. CPC is a certificate of professional competence and is required when wanting to drive vehicles like HGV trucks. This expires every 5 years so you need to retake this course when that period has ended. As you can see, there are a few steps to become an HGV driver but in the long run, it is incredibly rewarding. Not only are the wages good, but the experiences are something that makes this career incredibly gratifying. It is truly surprising that there is a shortage of HGV drivers in recent years. To learn more about the HGV driver shortage, check out this infographic from Return Loads.